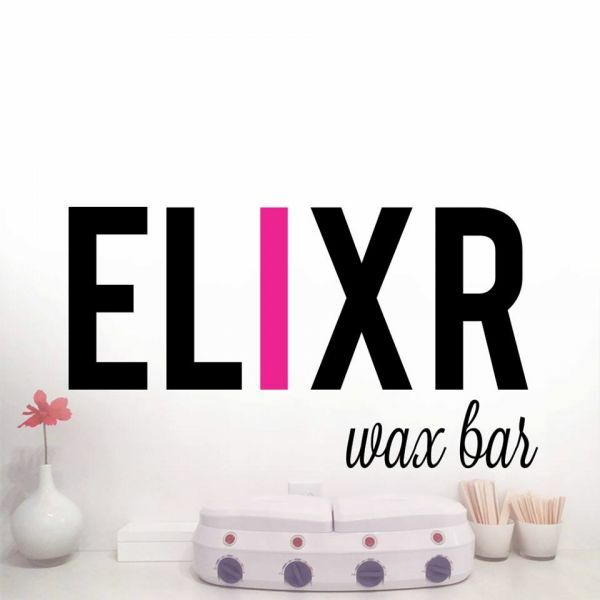 Elixr Wax Bar - Elixr Wax Bar located in Point Loma is a simplified and stylish wax bar for the women and men who appreciate exclusive pampering. Elixr Wax Bar located in Point Loma is a simplified and stylish wax bar for the women and men who appreciate exclusive pampering. Elixr Wax Bar located in Point Loma is a simplified and stylish wax bar for the women and men who appreciate exclusive pampering. Our team of estheticians are fully trained and experience in the art of waxing. Feel refreshed and pampered with our full-service waxing for both men and women.